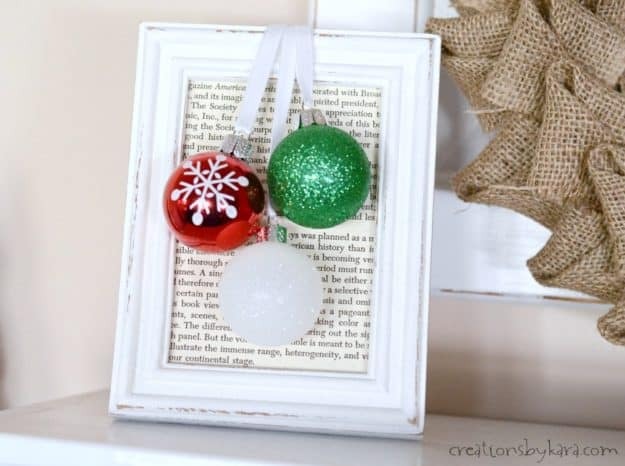 Simple Framed Ornaments . 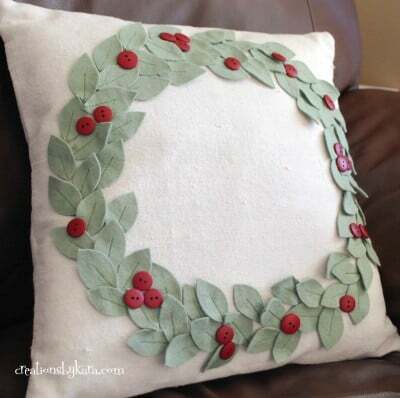 . . this easy Christmas decor project takes only minutes to make, and can be customized to match any color scheme! Do you ever see something in a store and think, “I can make that myself.”? I do it all the time. Unfortunately, most of the time I never get around to actually making it. But this time was the exception! 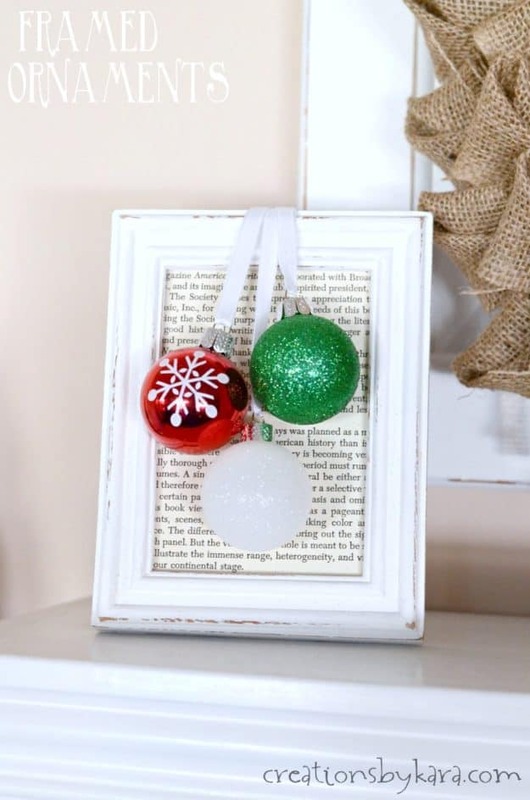 I saw some framed ornaments a couple years ago, but the arrangement wasn’t the colors I wanted. I loved the idea though, so I sketched it in my planner because I didn’t happen to have my phone with me. I came across the sketch, and decided it was time to recreate it. The original piece had sheet music as the background paper, but I didn’t have any on hand, so I used a book page. You can use whatever you like. 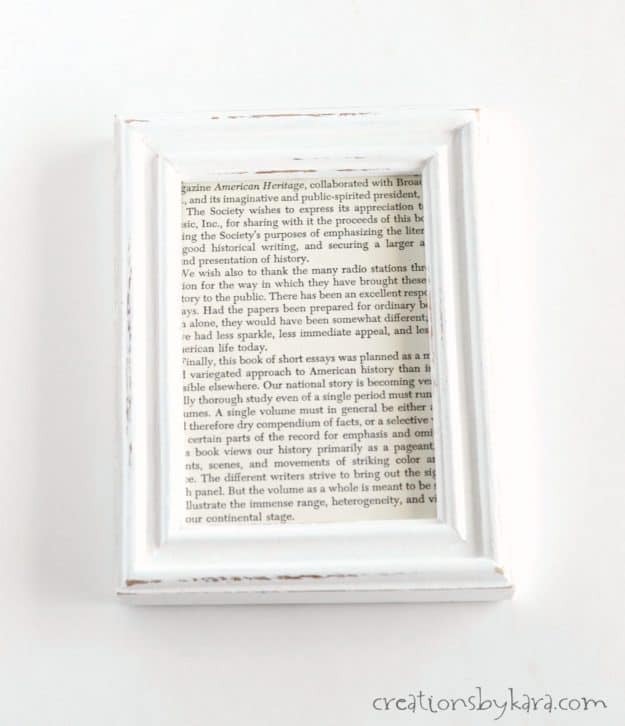 Cut your paper to fit inside your frame. Place it in, and put the frame backing in place. 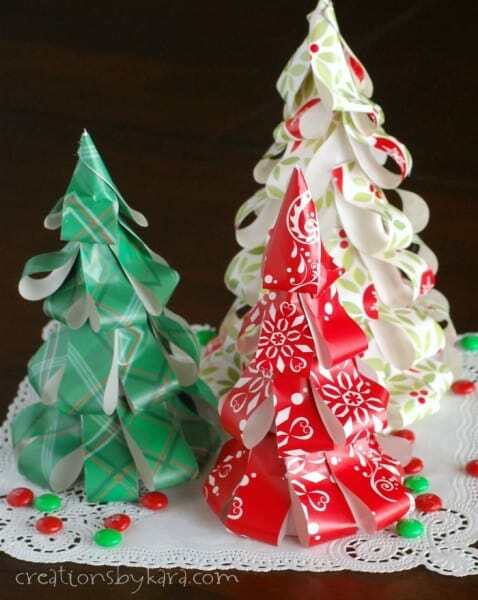 Take your ornaments of choice and thread a ribbon through the loop on top. 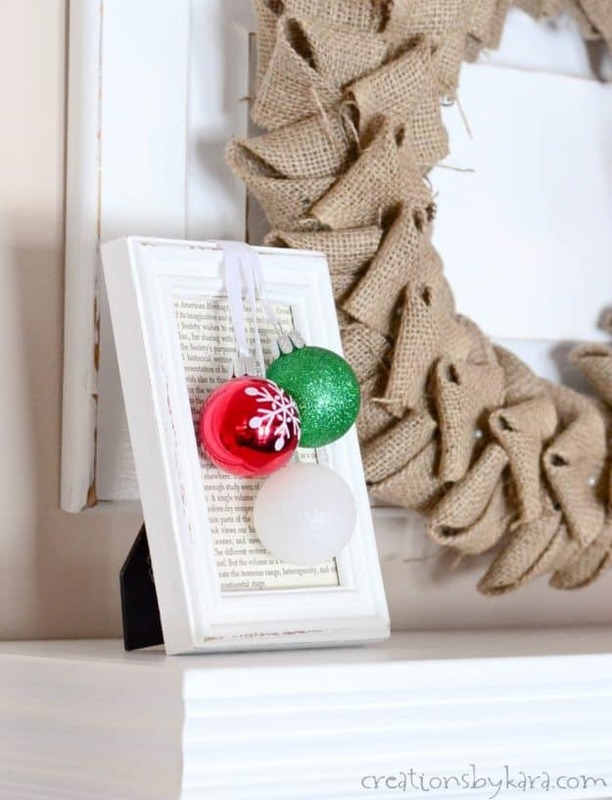 (Make sure your ribbon is long enough that both ends extend at least an inch and a half past the top of the frame.) I used white, but you can use whatever color you want. 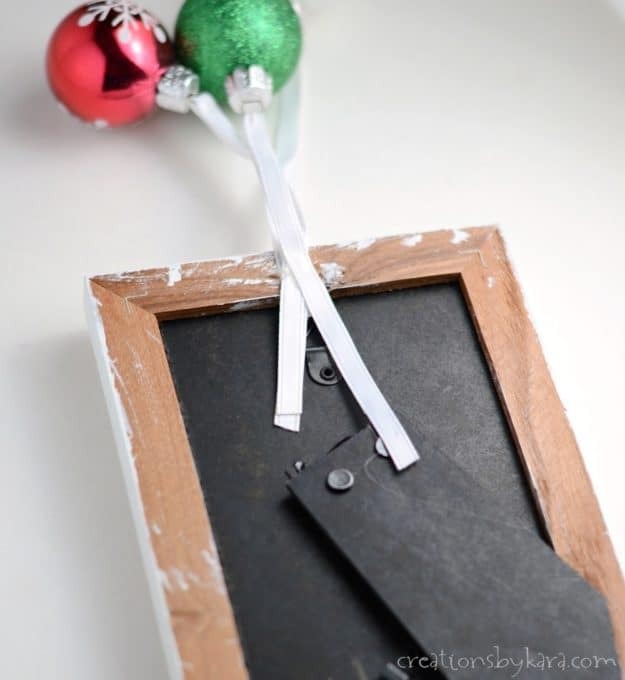 Secure the ribbon with a little glue just above the metal loop. 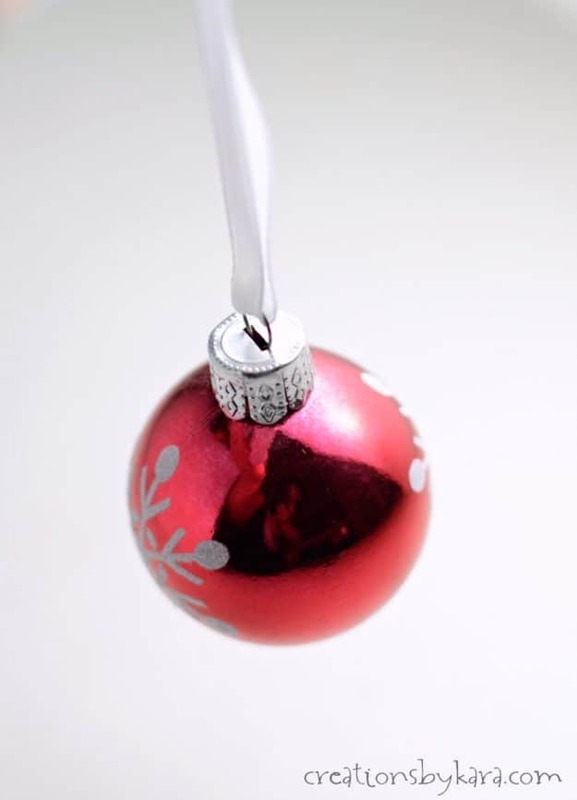 After all three ornaments are threaded with ribbon, arrange them on the front so they hang at varying heights. 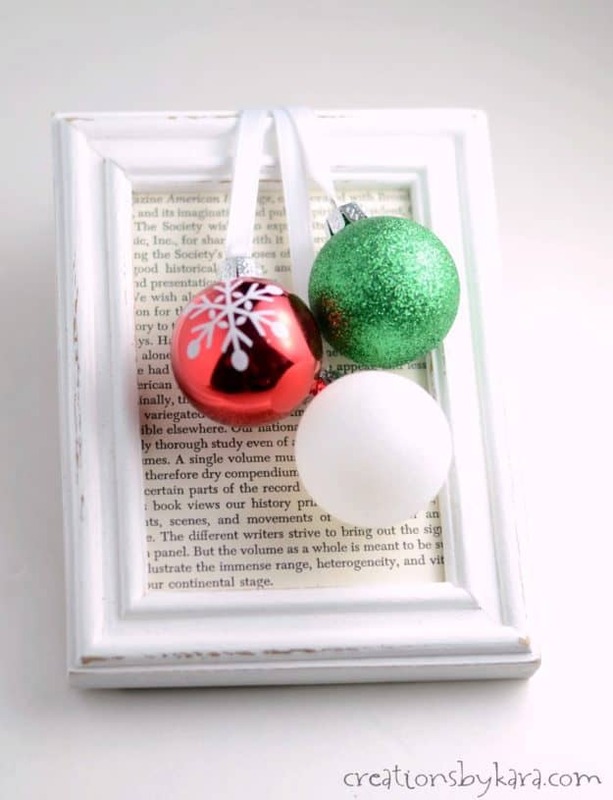 Hold the ribbons in place, flip the frame over, and hot glue the ribbons to the back of the frame. That’s it. Wasn’t that easy? Now just flip your frame back around and display anywhere you like. My frame has a stand, so I sat mine on a shelf. You could hang yours if you prefer. 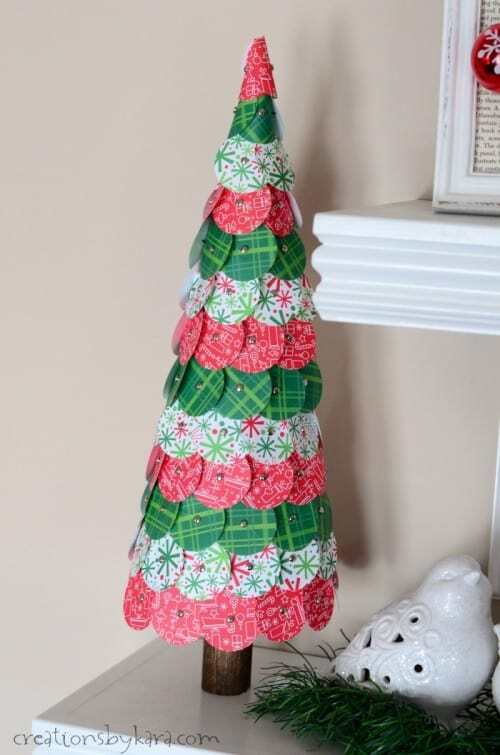 I love that these decorations are so versatile. 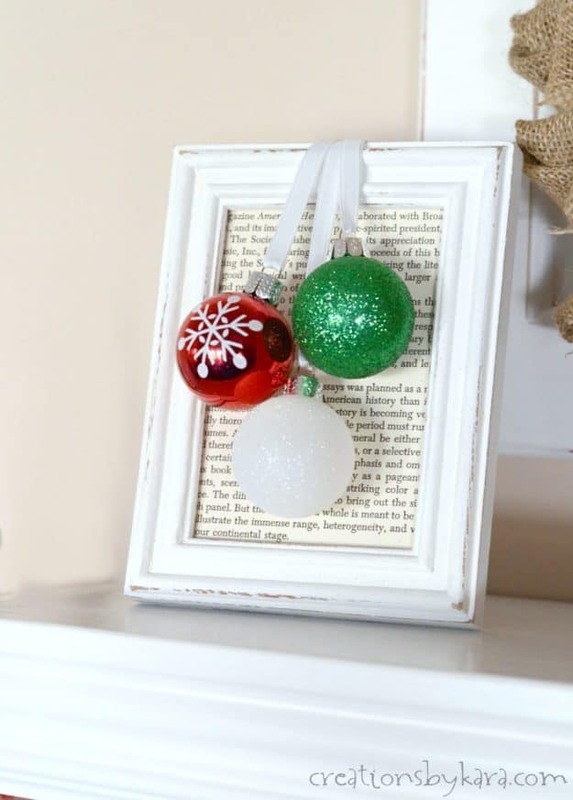 You can use any size of frame, and any color of ornaments. The possibilities are endless! 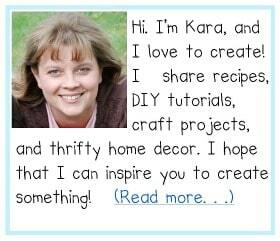 For all Christmas ideas, click HERE. 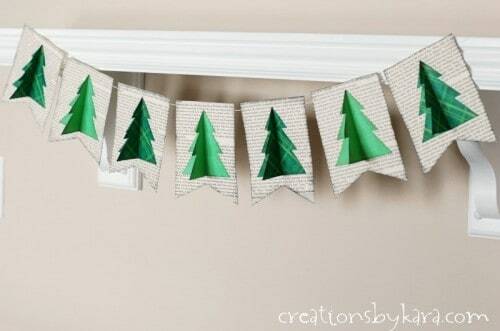 Easy & fast, and a beautiful decoration!